Nothing perks up our mornings up like waking up to the smell of freshly roasted coffee. That strong, seductive aroma that wafts through the streets of Singapore courtesy of the many coffee shops that have sprouted up over the years since the coffee fad took over is one of the simple pleasures in life that we thoroughly enjoy. It’s official—many of us struggle to function without coffee. 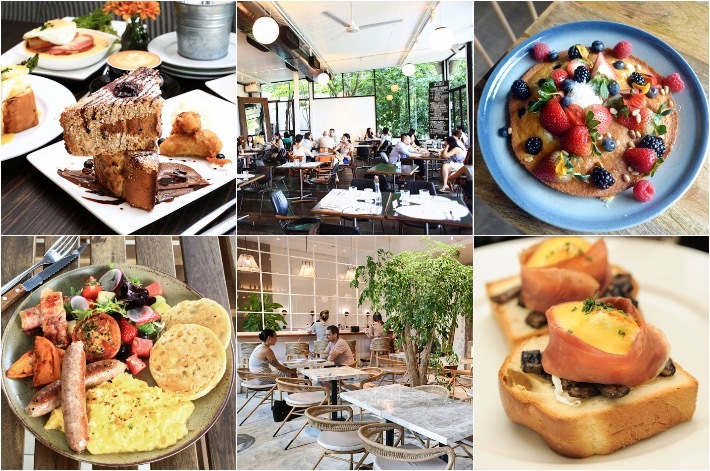 In light of the massive array of cafes scattered all over the island, we sussed out the best from the lot. But of course, there is much more that defines a great coffee shop other than just a plain cup of joe. 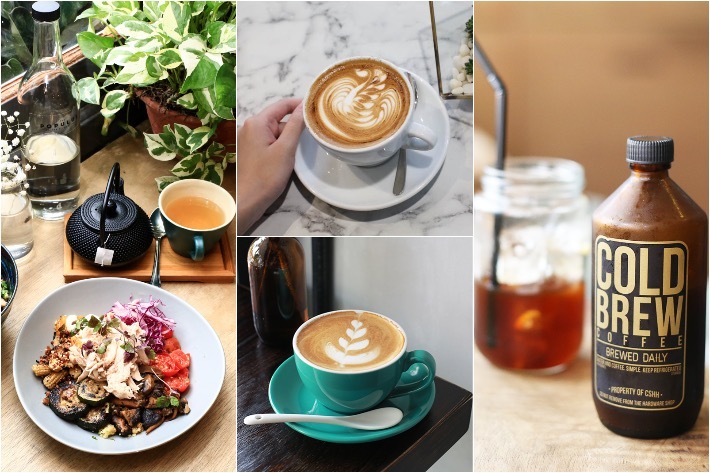 From stellar workspaces, decadent nosh to heavenly brews—coffee-addicts, this one’s for you—here is our list of the best coffee shops in Singapore for you to get your caffeine fix and possibly more. In today’s hectic work environment, coffee has become an essential part of our lives. Like most people, we wake up feeling grumpy and prepare for work in a haze of lethargy. But the aroma of coffee will instantly wake us up; always. Just one sip and the brain starts to run, the eyes brighten, and all at once, you feel ready to take on the day. Being serious coffee nuts, we make it our business to know where to find the best coffee wherever we are. For most of Singapore’s working crowd, it’s the Central Business District (CBD). 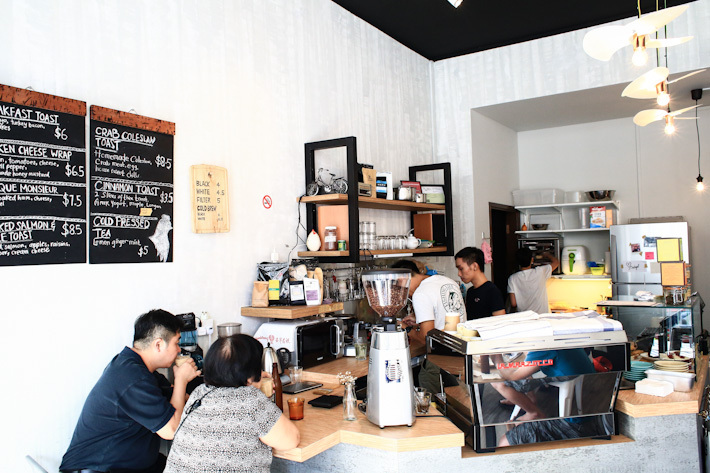 Here are 16 of our favourite coffee haunts in Singapore’s Central Business District (CBD) where you can drop by for a morning cuppa. 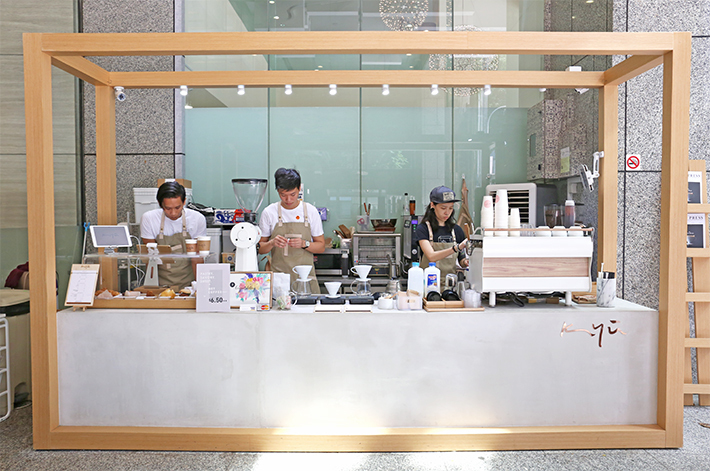 Kyu Coffee Bar—a new kid on the block—is strategically located right at the entrance of Prudential Tower in Raffles Place. The three-week-old takeaway speciality coffee kiosk’s wooden frames instantly reminded us of Kitty Burns in Melbourne. CBD dwellers in need of a highly-caffeinated perk-me-up should drop by Kyu Coffee Bar for a quick energy boost. Iced coffees and lattes are definitely the underrated drinks at restaurants and cafes. Most people lean towards hot lattes, just because it looks better in photos, or simply because they prefer their coffee warm. However, in our sweltering tropical climate, it is always good to grab an iced cuppa to rejuvenate yourselves. We have to admit that while we drink iced coffees and lattes a lot, they have never really been our priority for photos. But now, we think it is time for these glorious drinks to step into the spotlight. We picked out our favourite ones for this list of the Best Iced Coffees in Singapore - or what we’d affectionately call ‘kopi peng for the soul’. 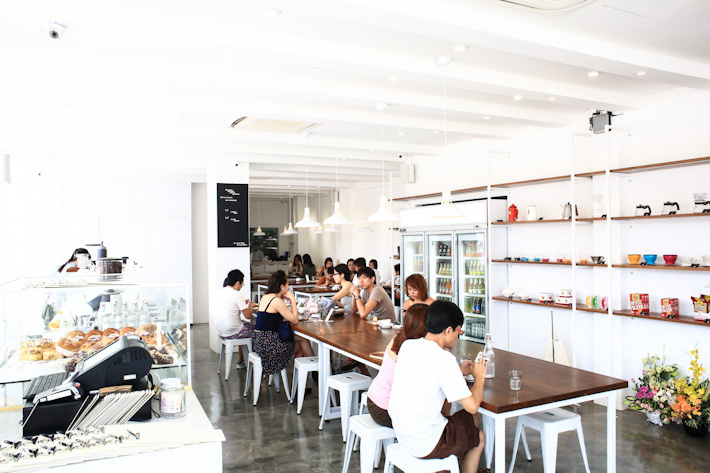 Established in July 2014, Old Hen Coffee Bar is a relatively newcomer in the local café scene. 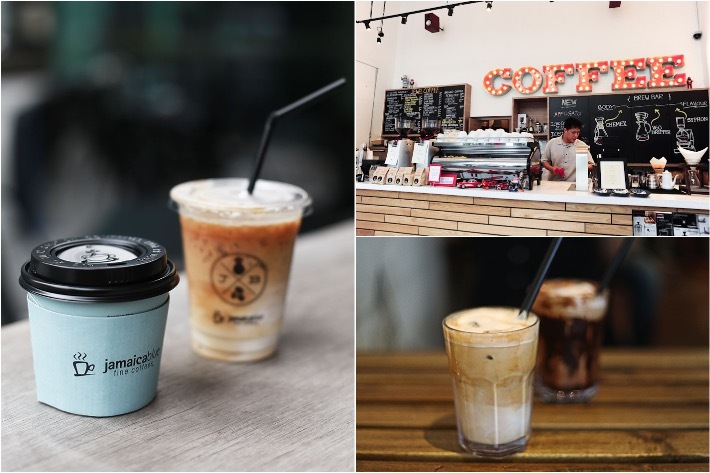 Located next to La’ Coffee in the Rangoon Road neighbourhood, Old Hen offers the standard cappuccino, latte and flat white, but the must-try is its signature cold brew – which is extremely satisfying on a hot day. It is a clean state of white. Pacamara Boutique Coffee Roasters is one of the new kids on the block, but not that new if you are familiar with OZ Specialty Coffee. 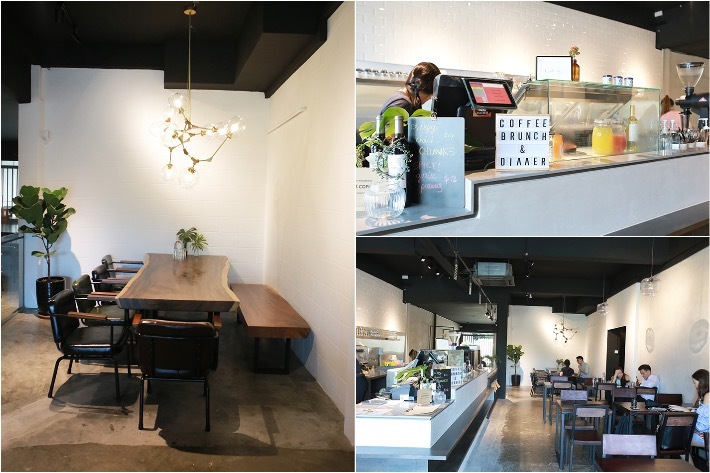 Formerly located at the other part of the Upper Thomson neighbourhood, the brand has undergone a major revamp and repositioning and now sits proudly as Pacamara Boutique Coffee Roasters at the edge of the busy stretch of Upper Thomson. It is a much bigger scale, with a proper dine-in space because they serve more than coffee and desserts now.